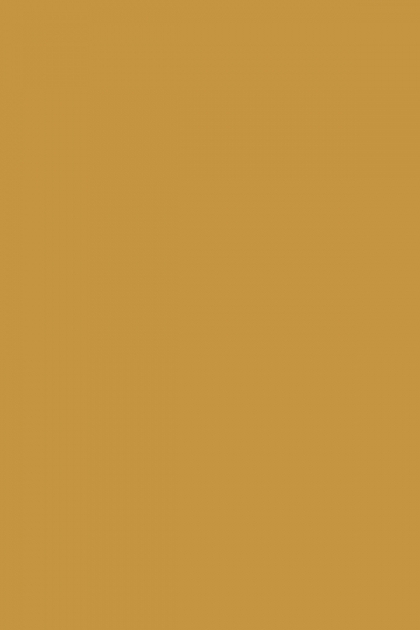 French Ochre is an intense burnished yellow with a golden background and earth tones. 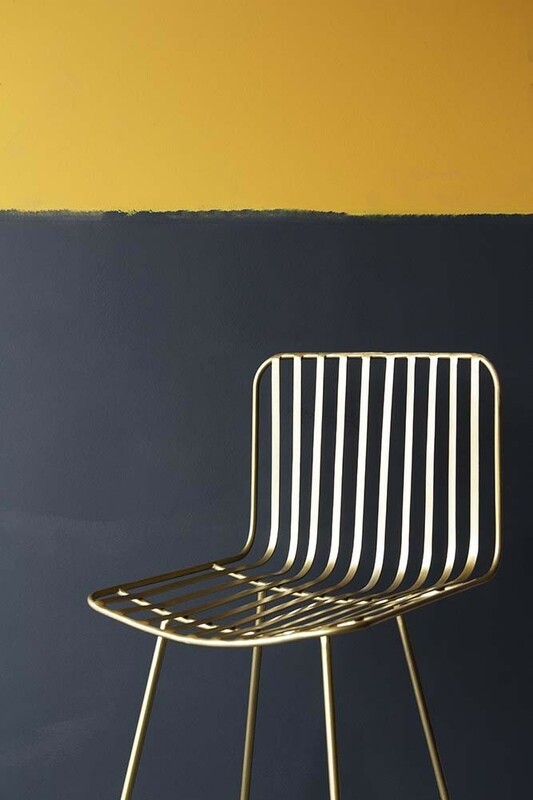 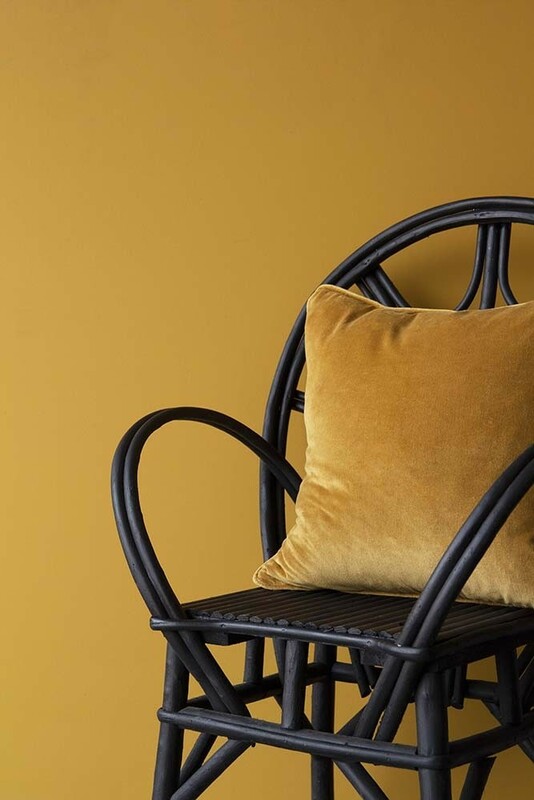 An enduringly beautiful colour for sunny walls, French Ochre will change as the light reflects on it and is the perfect happy colour for rooms in need of a little love. 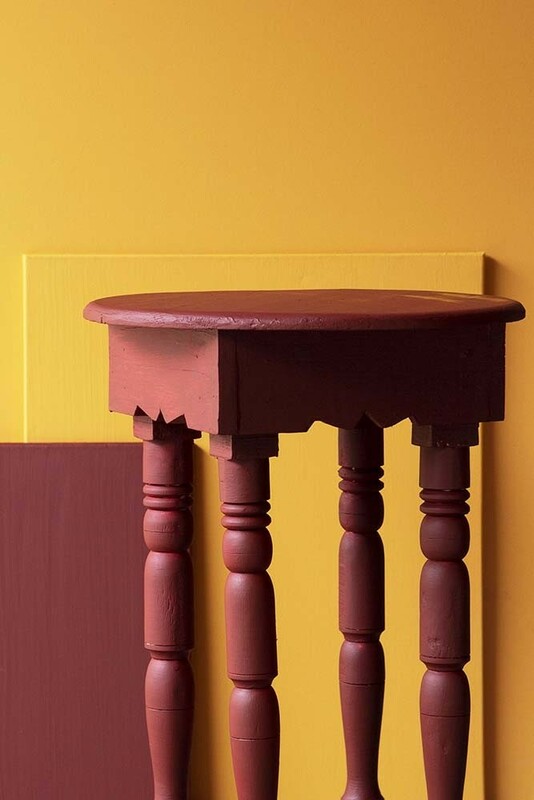 Coordinate or group the gorgeous French Ochre with terracotta colours such as Briarwood, Pimpernel and Emanuella.